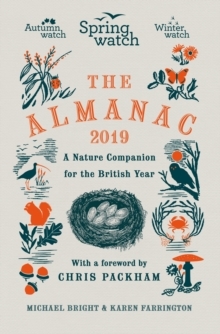 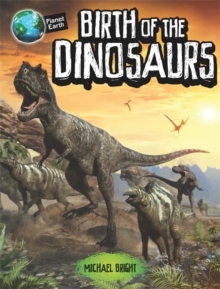 Early Life on Earth tracks the evolution of life on Earth, from its origins up to the imminent arrival of the dinosaurs. 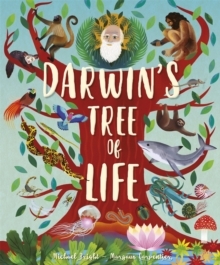 Take a closer look at the first multi-celled forms, the Cambrian explosion, the age of fish, giant insects and amphibians and the mass extinction that paved the way for dinosaurs. 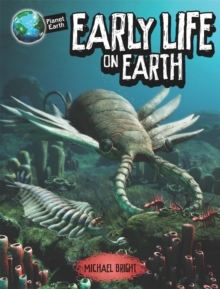 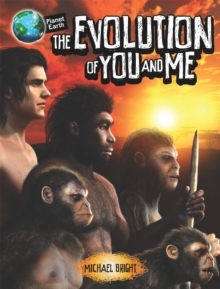 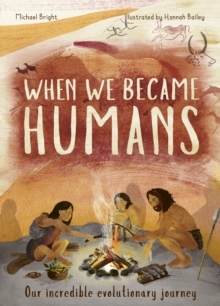 Using stunning photographs and graphic 3-D images, Early Life on Earth brings core curriculum subjects to life with an engaging design. 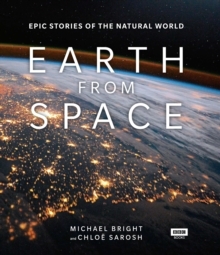 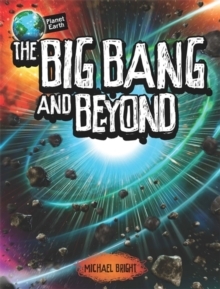 Written by bestselling author Michael Bright, his digestible approach to science makes this the perfect book for project work or interest reading.